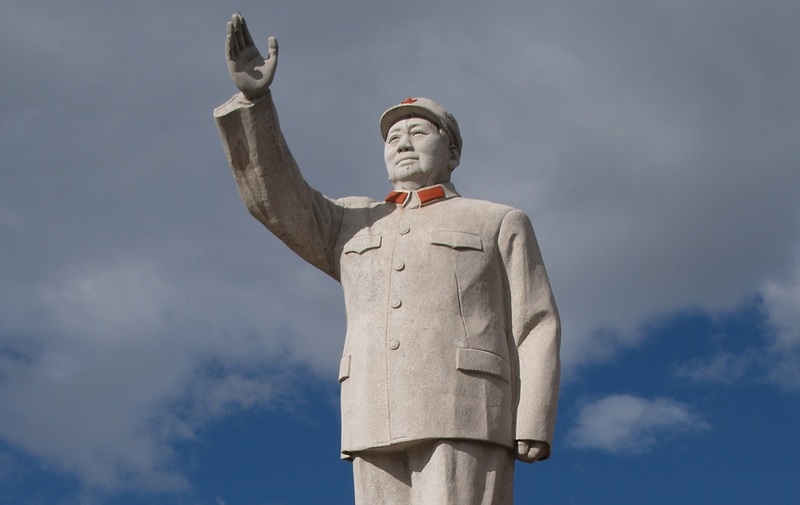 According to the Guinness World Records, between 32.25 and 61.7 million people died due to Mao's regime. Le Figaro’s journalist estimated that this number is even higher: 63,700,000 people. The Chinese communist leader Mao Zedong died on this day in Beijing, at the age of 82. He was one the most influential people of the 20th century, and some consider him the greatest killer in human history. According to the Guinness World Records, between 32.25 and 61.7 million people died due to Mao’s regime. Le Figaro’s journalist estimated that this number is even higher: 63,700,000 people. However, many Chinese consider him a hero and have built him a mausoleum. Some tourists visit Beijing to see his embalmed body. People mostly died due to the violent attempts to introduce agricultural reforms, which caused an enormous famine. A large number of Chinese people also died during Mao’s “Cultural Revolution”, which led to much violence and conflict. Mao, Stalin, and Hitler are among people who caused the highest number of human deaths and sufferings in the 2oth century, and probably in world history. Mao’s life support machine was shut down on this day, allegedly because it is easy to remember this date as the date of his death.